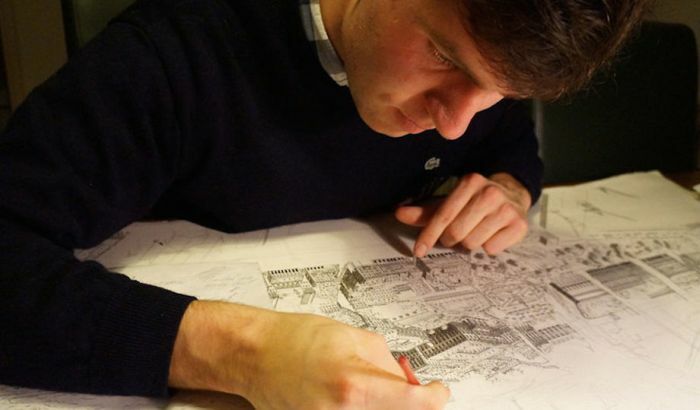 Stefan Bleekrode has a special ability. 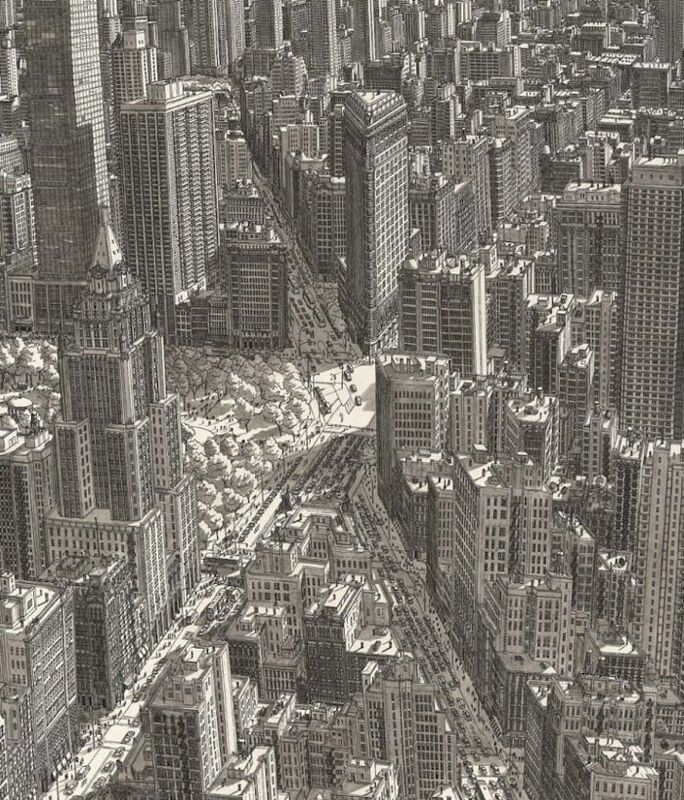 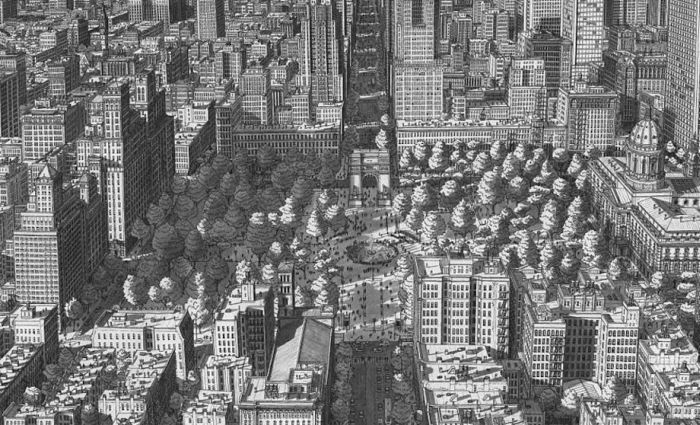 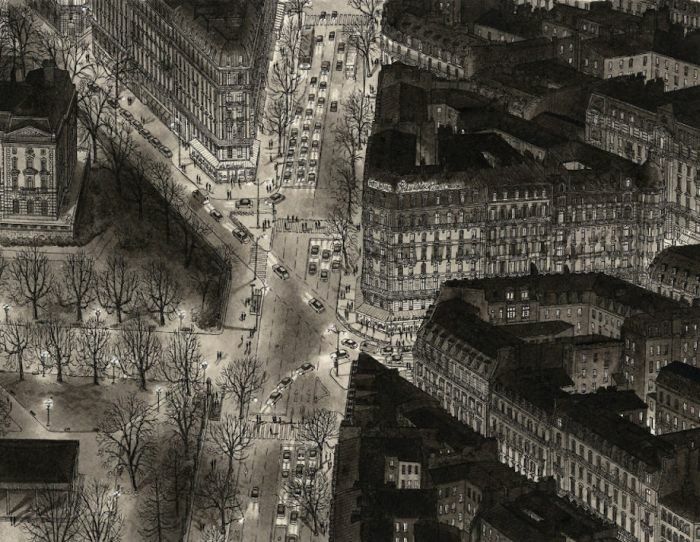 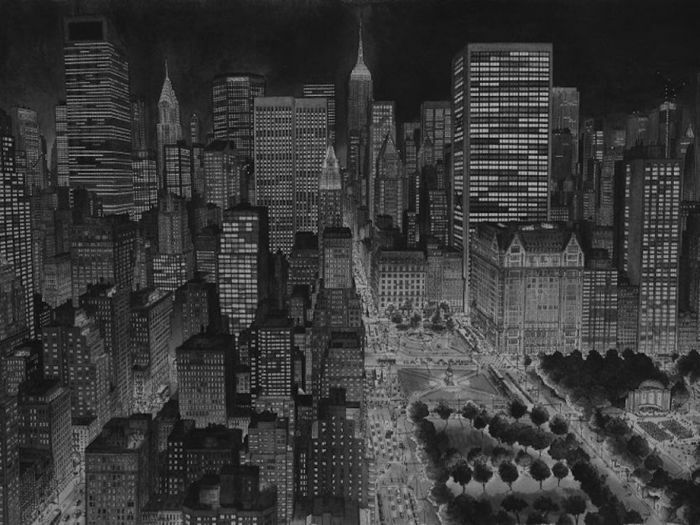 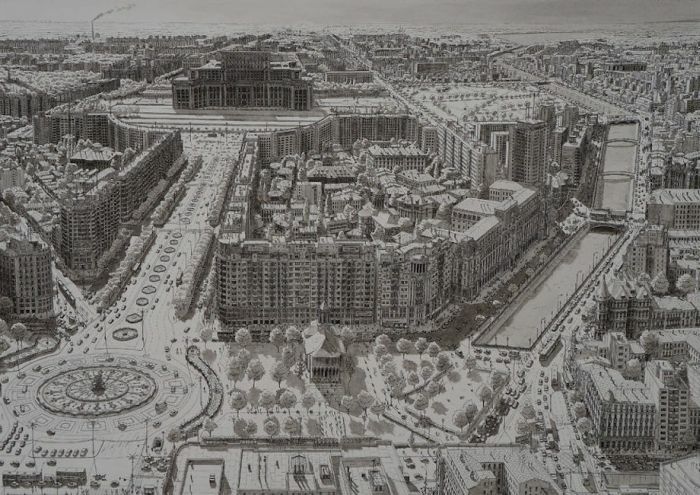 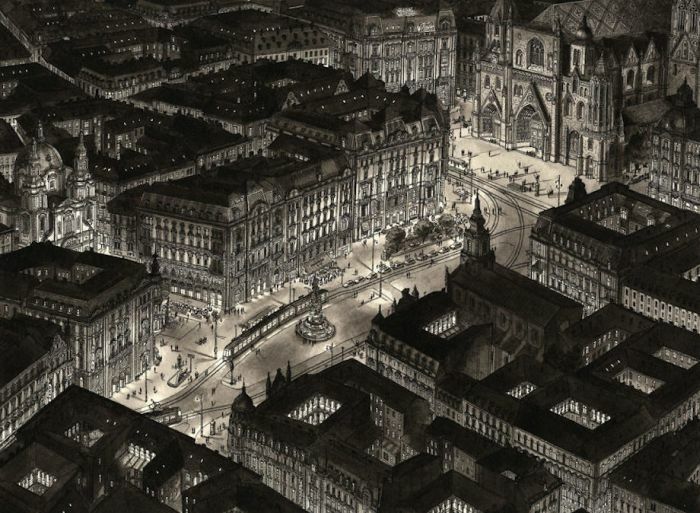 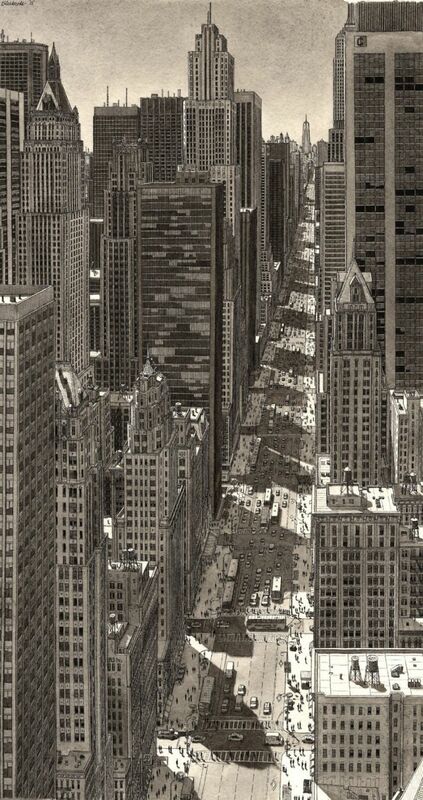 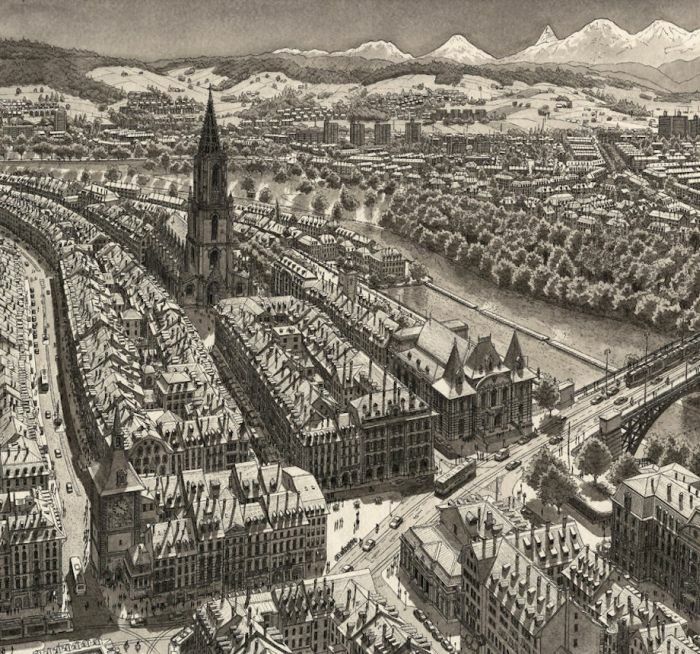 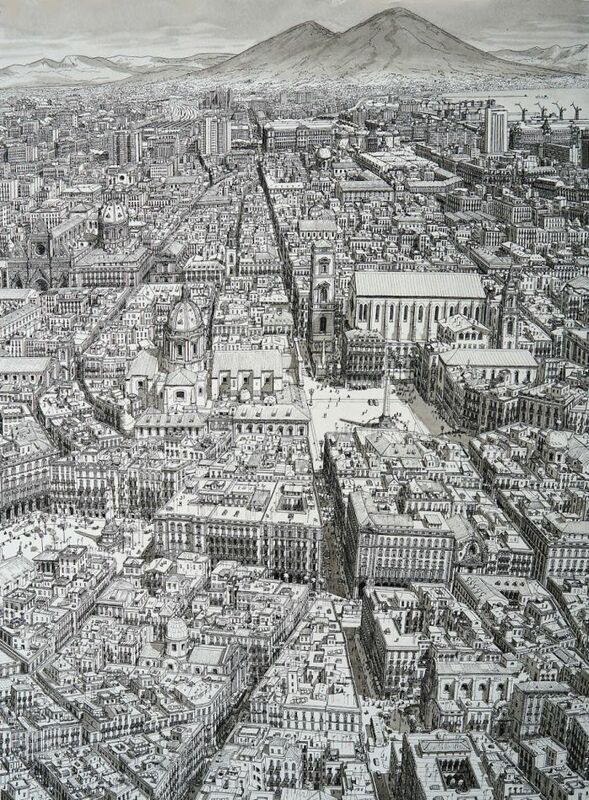 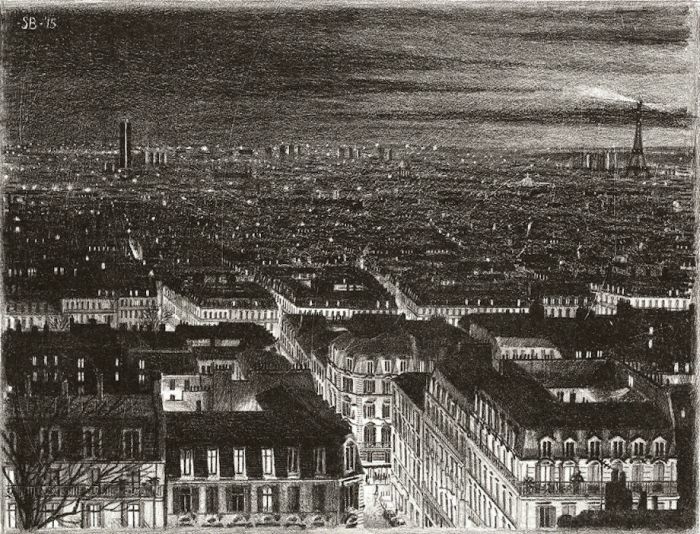 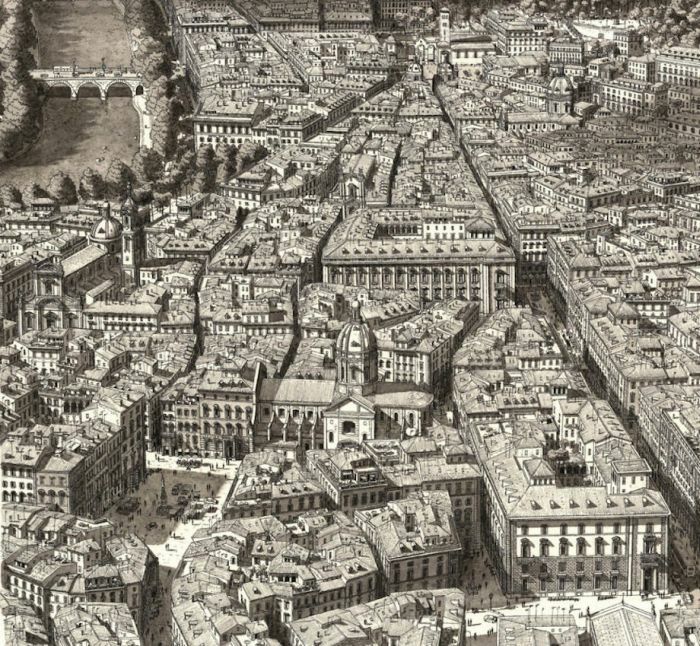 He's able to draw detailed illustrations of entire cities with accuracy using nothing but his memory. 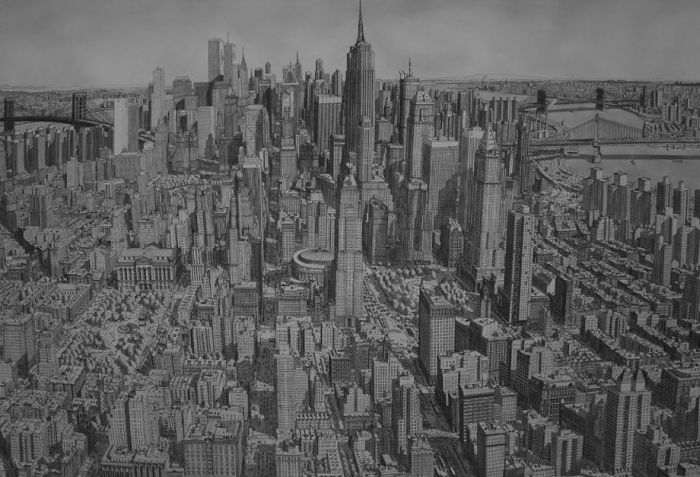 Most people have a tough time remembering where they left their keys let alone trying to remember what an entire city looks like.